April showers may bring may flowers, but it also a month that brings about awareness to a common skin disorder: Rosacea. 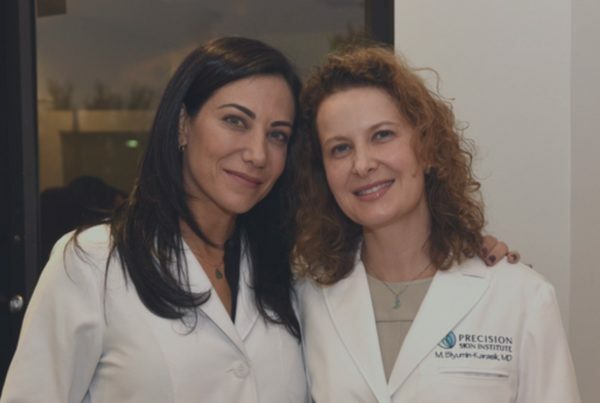 Over the years, Precision Skin Institute, a full-service medical, cosmetic and surgical dermatology center in Davie, has helped hundreds of clients to manage their rosacea symptoms. We’re bringing awareness to you, to let you know that you don’t have to live with the rosacea symptoms that plague you! 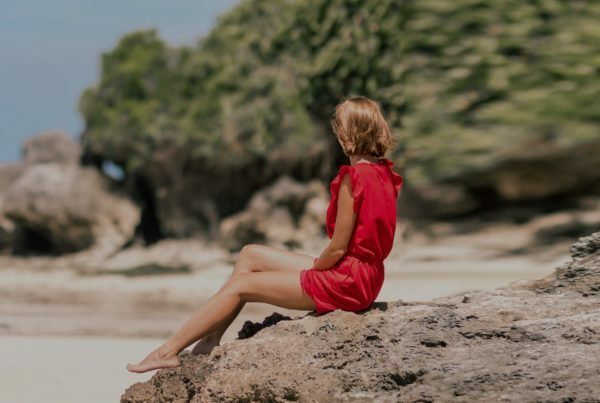 Rosacea, which is quite often mistaken for rosy cheeks, sunburn, facial rash or even adult acne, is actually a chronic, incurable skin condition that is easily controllable with medical guidance and treatments. 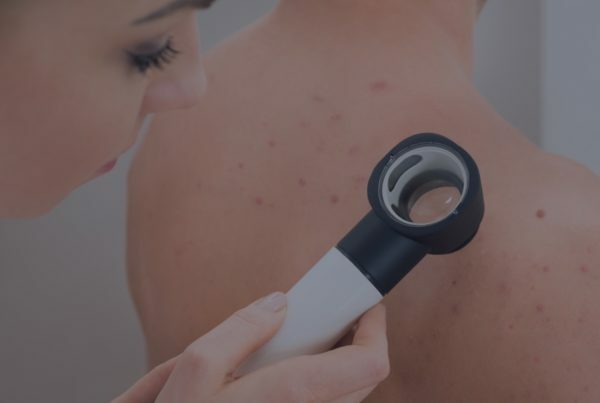 Rosacea’s presentations are a spectrum of signs and symptoms including tiny red pimples across the central face area, fine red vascular lines on the facial skin, irritated, stinging skin and rarely an enlarged, bulbous red nose as well as eye problems such as redness and conjunctivitis. While rosacea doesn’t present any life-threatening effects, it can get worse over time if not treated, and can cause issues with self-confidence. While there is no finite cure for rosacea, there are ways to manage the symptoms and get them under control! Certain rosacea can be treated with prescription medications and/or laser therapy (Pulse Dye Laser, Vbeam). Minimizing rosacea triggers and appropriate skin care products are important to maintain Rosacea under control. 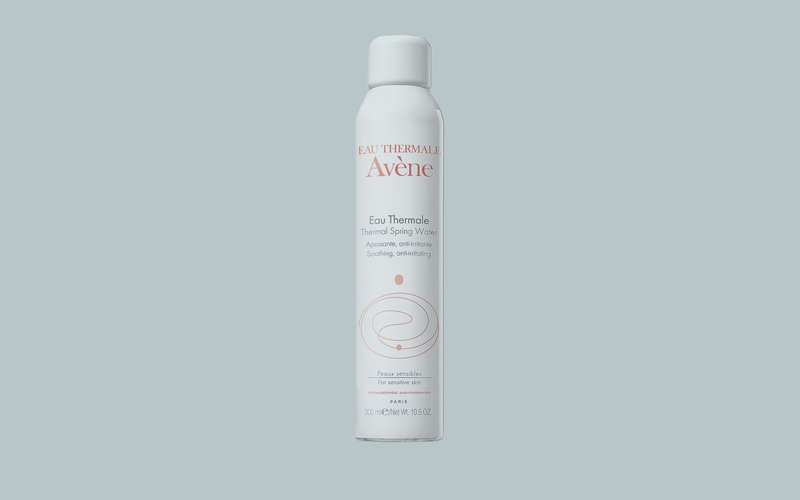 Precision Skin Institute is proud to offer a line of skin care products that are ideal for patients suffering from Rosacea: Avene. We are offering our clients 10% off of these soothing and calming products for the entire month of April in honor of Rosacea Awareness Month, as our commitment to providing you with endless ways to love your skin.